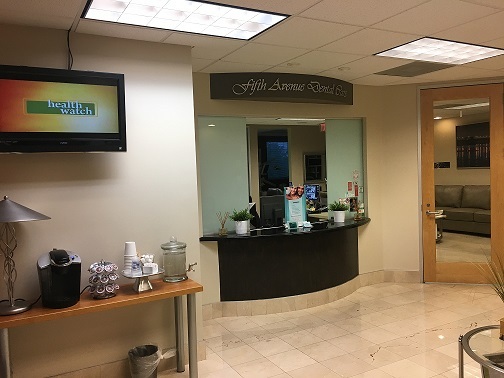 As you enter Fifth Avenue Dental Care, we welcome you into our comfortable & relaxing lobby and you are immediately greeted by our warm and friendly front office team members! We have five state of the art operatories with the highest quality equipment, all with the intention of delivering excellent service. Let's begin our tour with operatory one, the room with the most beautiful view! 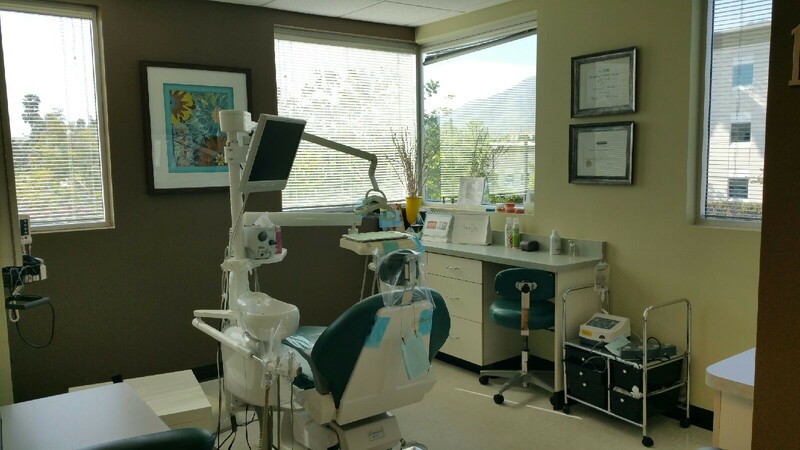 Picture sitting in a nice and comfortable dental chair with a four-window tranquil view of the hillside. In this room, all initial exams and consultations take place. Any necessary digital radiographs are taken and displayed immediately on the monitor in front of you. Intra-oral and extra-oral colored photos are taken in conjunction with a review of your smile evaluation form. 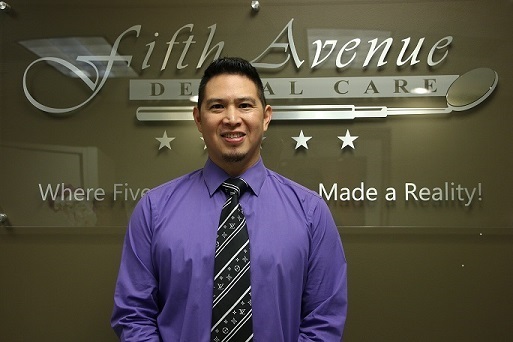 You are then introduced to Dr. Natividad by one of our friendly assistants. A thorough examination is performed to allow an accurate diagnosis. The optimal treatment plan is charted, explained, and presented with all other alternative options. Our treatment coordinator then comes in and reviews the best treatment plan for you in accordance with your dental benefits, if available. We strive to help you maximize your insurance benefits to reduce your out-of-pocket expense. Several options are always presented to you per doctor's recommendation, but ultimately you decide how to achieve the smile of your dreams. For those who do not have dental insurance, we have several zero-interest payment plans available to assist you. 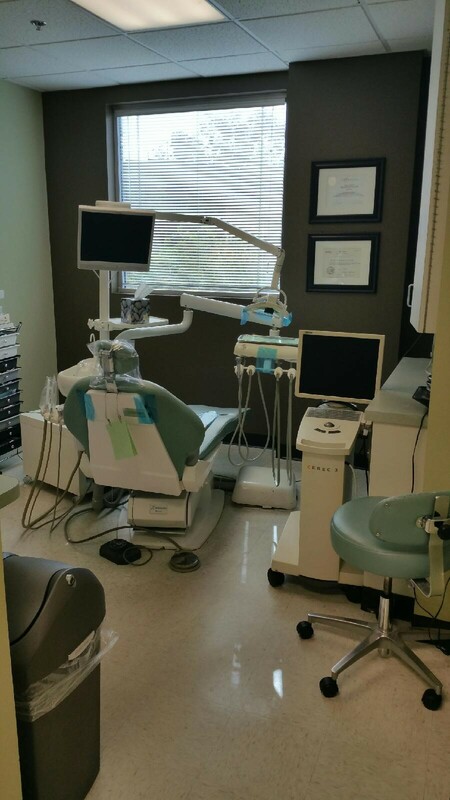 We now go to operatory two where all root canals, extractions, implants, and other surgical procedures are performed. We offer sedation like: nitrous oxide for example, for those who are apprehensive and need a little help relaxing in order to undergo any procedures, as comfortable as possible. We strive to change the "scary" stereotype of dentistry for all our patients. Your dental visits should be something you could look forward to. For long procedures like surgeries and root canals, our patients watch movies and snuggle under warm blankets while our doctor works. Operatory three is our kid-friendly room. 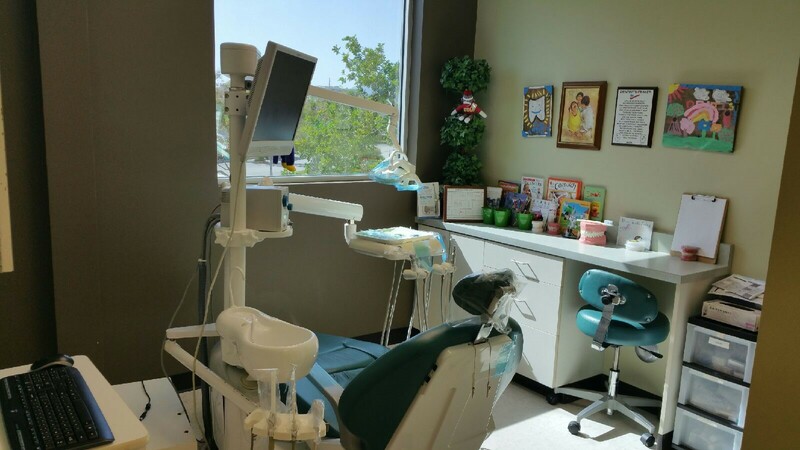 Kids can play video games or watch kid-friendly movies, while they are in the dental chair to try and keep their minds off of the procedures and ease any anxiety before treatment is started. 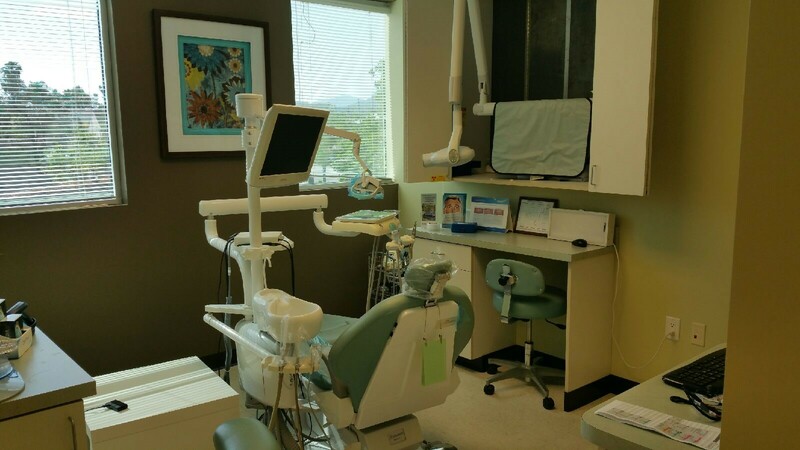 This is also the room where we do most of our orthodontic treatment. We offer several options for orthodontics. We have the regular metal brackets, ceramic(clear) brackets, and Invisalign or Clear Correct. Operatory four is our general care room. This is where we do most of our hygiene, preventive, and restorative work. 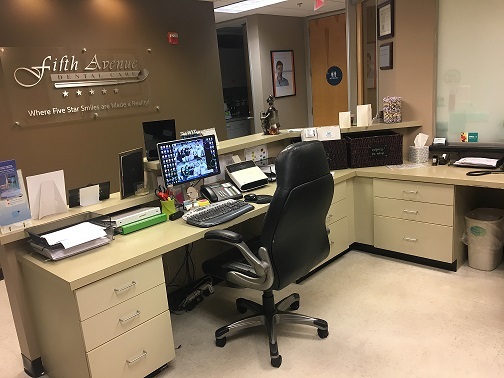 Our office also specializes in SINGLE-VISIT DENTISTRY, through the state-of-the-art & computer-aided technology of the Cerec system, which not all offices offer or are trained to deliver. This technology has the capability to make your crowns and veneers the same day, eliminating the need for you to miss work or precious family time from multiple visits. Operatory five is our teeth whitening/bleaching and orthodontic room. Imagine getting whiter, movie-star appearing teeth in just an hour! All of this can be done while you relax and watch a movie of your choice. 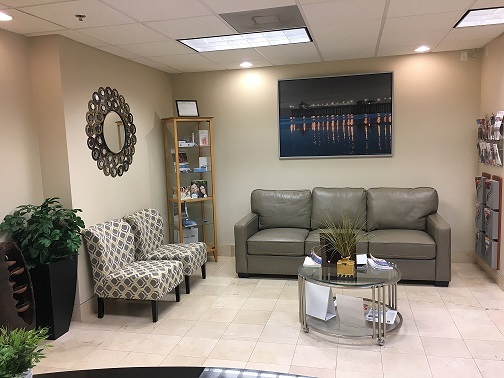 This room is also where we do traditional braces & Invisalign treatment to provide you perfectly straight teeth & the smile you've always wanted. 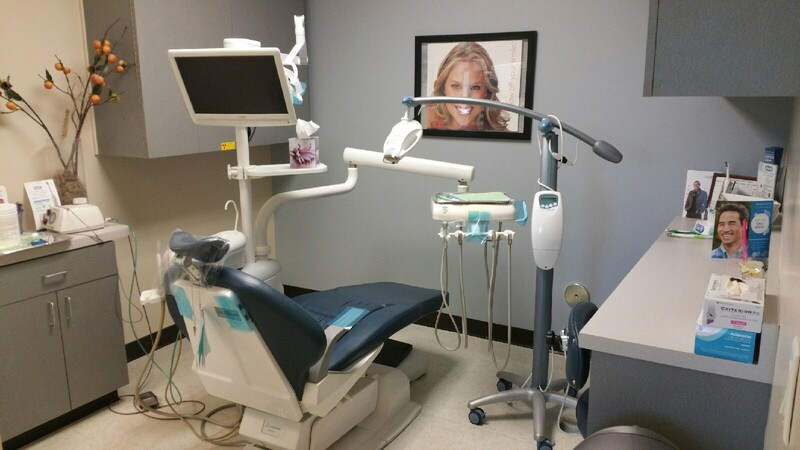 We pride ourselves in using ONLY the highest quality equipment, instruments, and products to provide you and your loved ones with the dental care that you need, want, and deserve. Our goal is to make dentistry pain-free, hassle-free and all together a pleasant experience for all our patients. Come and visit us to see for yourself and experience the best that dentistry has to offer!